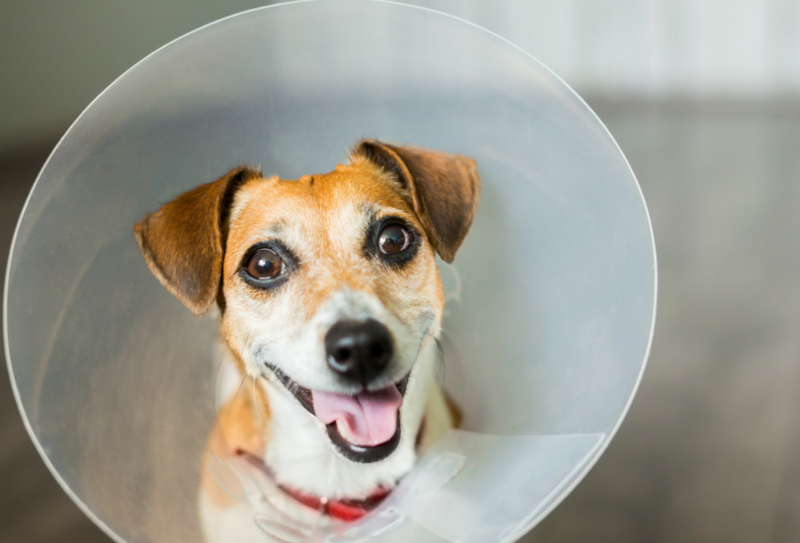 Neutering is a big decision in any dog owner’s journey, which many choose for health and behaviour benefits. 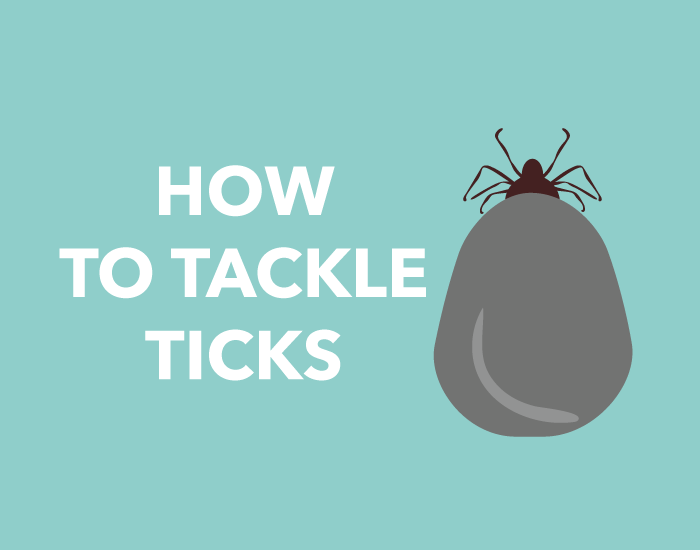 If you’re apprehensive or unsure about the process, this post will hopefully help you decide if it’s right for you and your dog. 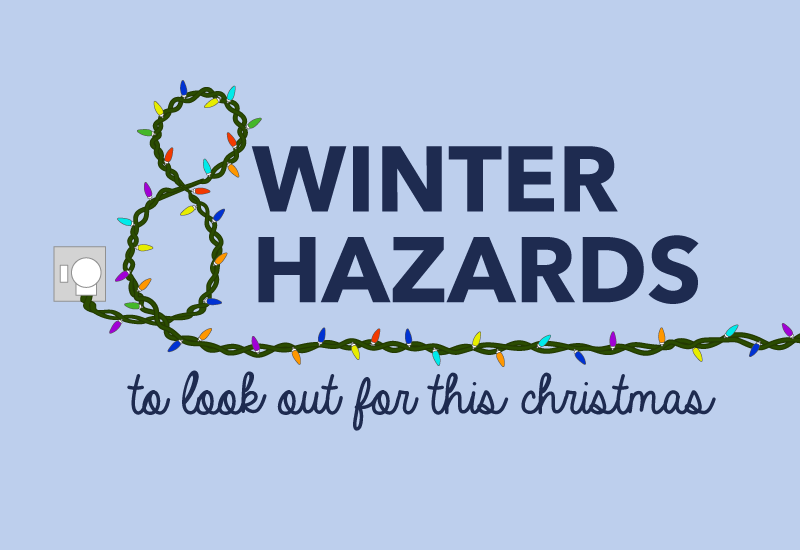 The cold weather affects us all, even our furry friends. 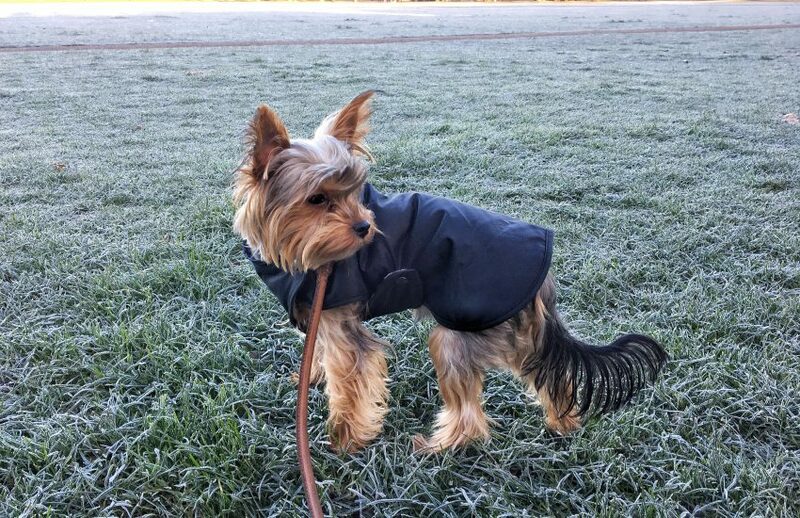 Here’s how you can keep your dog warm during the winter winds. 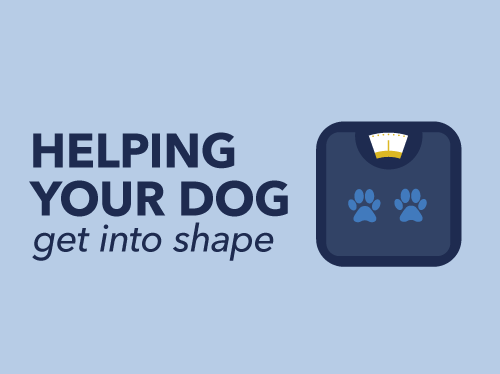 Just as it is for humans, obesity in dogs is also a health risk. 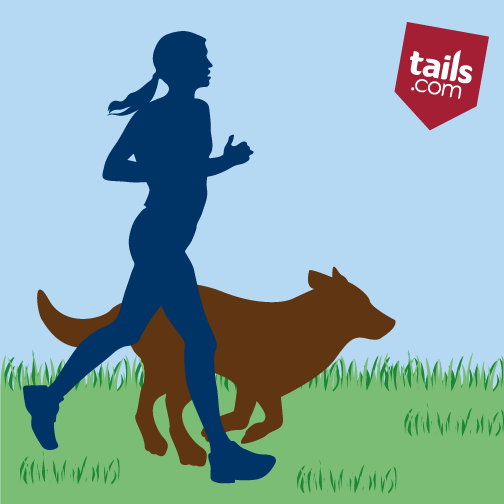 If you think your dog needs a little help to get back into shape, here’s what you need to do. 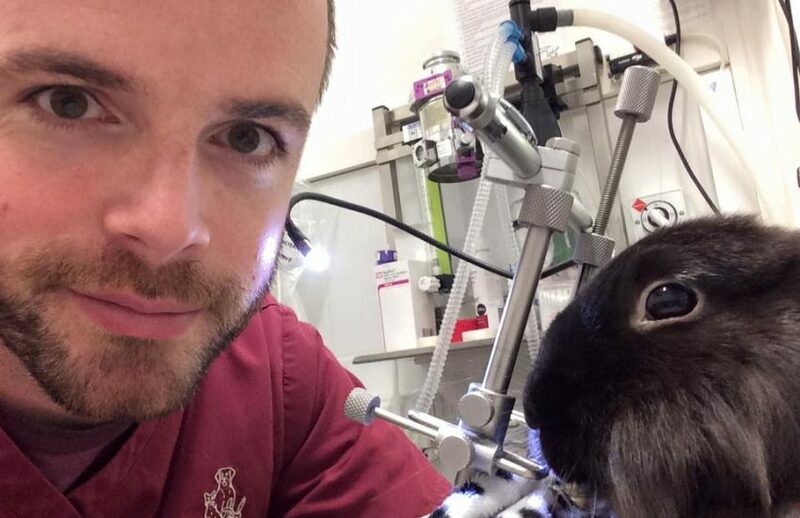 We asked our Head Vet Sean to tell us what the average day in the life of a vet entails. 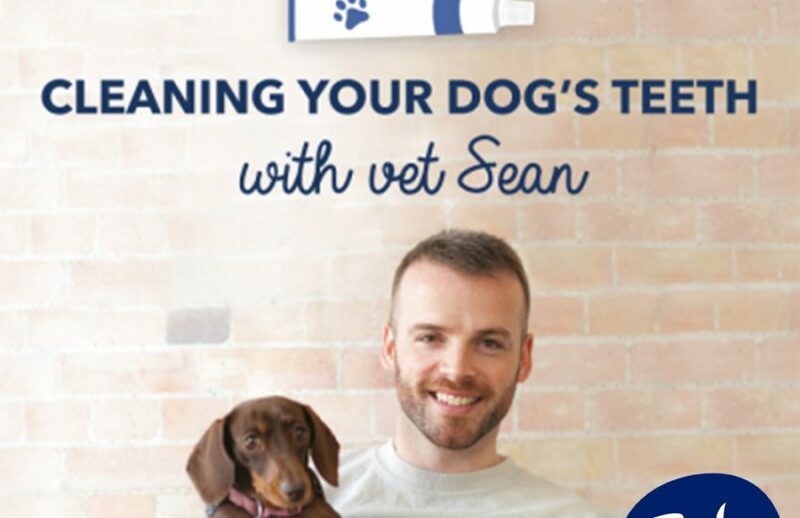 Find out about how Sean used to spend his days before he joined our team. 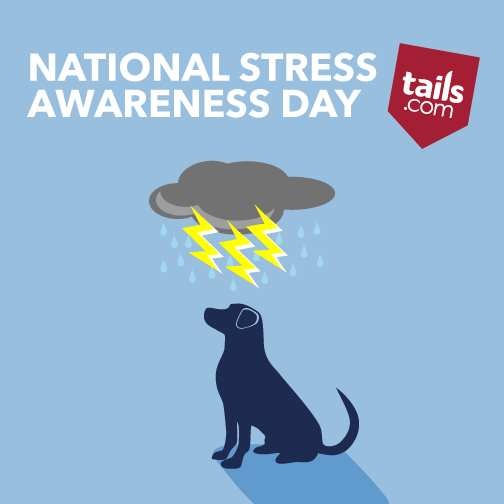 How can I tell if my dog is suffering from anxiety? 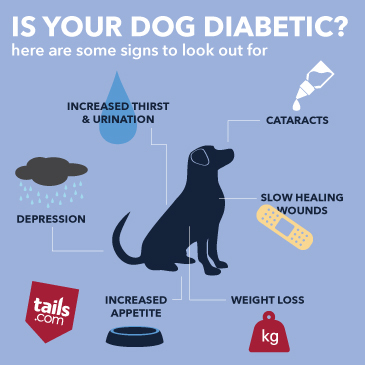 How do I know if my dog has diabetes?